LOW MILES!! CLEAN TITLE! 2016 Kia Rio LX 6A, 1.6L L4 Engine, Automatic Transmission, Clean Title with 32,525 Miles. 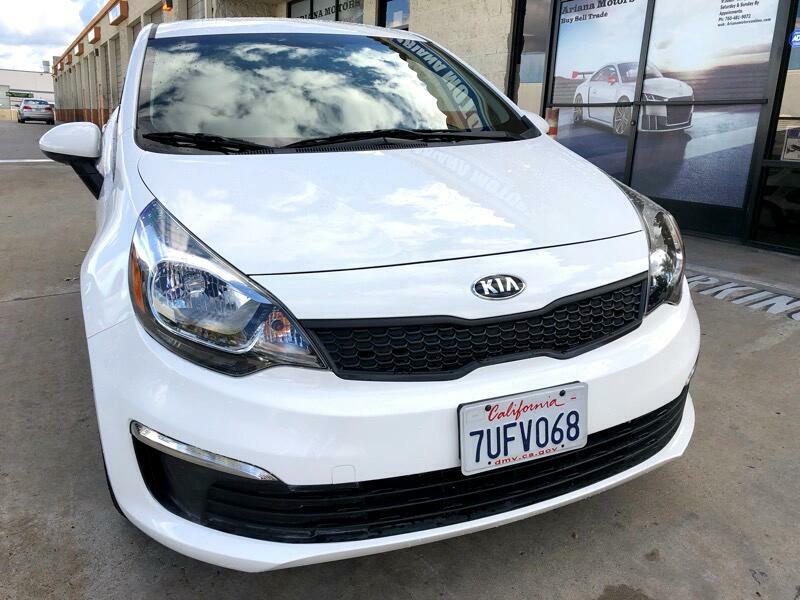 This Kia is absolutely beautiful with its white exterior and gray leather interior. It’s equipped with AM/FM Radio, Power doors and windows, Steering Wheel Controls, Bluetooth, Trip Computer, Tire Pressure Monitor, Traction Control, ABS Brakes and many safety options. This is a must see! In excellent condition inside and out! Drives smooth like new! Please review vehicle options for more information. Manufacturers' warranty includes 5 yr/60,000 mi basic, 10 yr/100,000 mi powertrain.